Root beer float anyone? =) ... 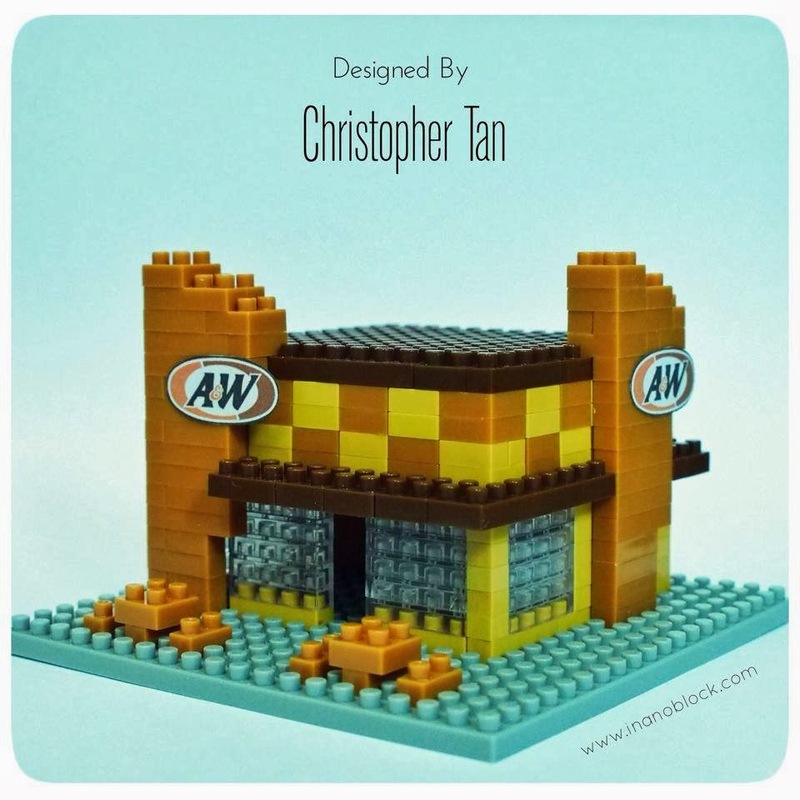 In Malaysia, most of the A&W restaurants have disappeared, and from what I have heard, the same thing seems to be happening everywhere.